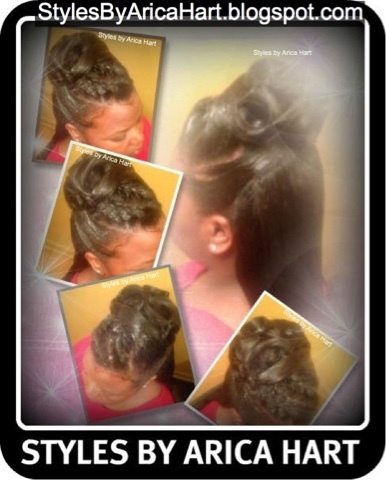 Keep that hair looking exquisite. Walk around town with an all day flawless hair style, because you strive to be the best you can be in all areas of life. 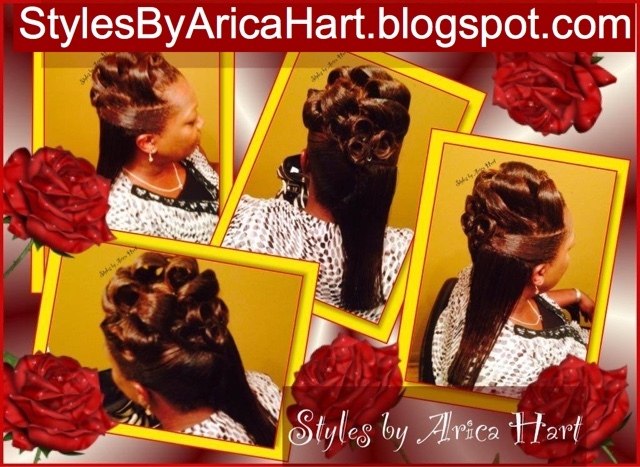 Hair styles for long hair don't have to be complicated, but it should be creative. 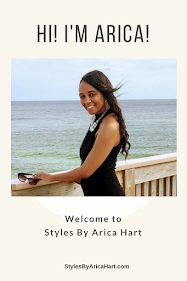 Here are a couple of hair Styles by Arica Hart. Have a blessed and awesome day!